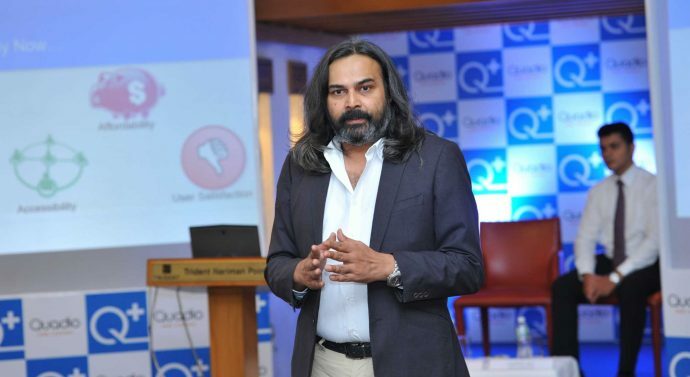 For deafness solution, Quadio Labs develops app Q+ to overcome access to hearing aids. We know that the consequences of untreated and untouched hearing impairments are progressive deafness, and not just among the elderly. In addition, feeling isolated from the world or experiencing disconnect with family lead to depression. Important app -Quadio’s app Q+ is available on Android and iOS, and is a response to hearing loss going unchecked in the country. Neeraj Dotel says: The app is designed to overcome three issues. There first, access to hearing care, and second, affordability of hearing care. A good hearing aid can cost as much as 40,000. A third problem it can solve is the stigma attached to wearing hearing aids. With apps that users love and want to use every day.